I understand the challenge of finding the perfect speaker. 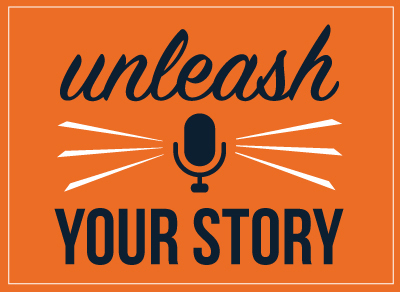 You want some who can CONNECT with your audience, INSPIRE them and MOVE ’em into action…all while keeping folks entertained. Am I right? In my prior role as a senior leader with a Fortune 100 company, I was responsible for producing all kinds of leadership events and training. Today, my wife and I produce large scale conferences and speaking tours around the world, and we even have an academy where we train speakers on how to get booked and deliver captivating presentations. My point? We book speakers, too. 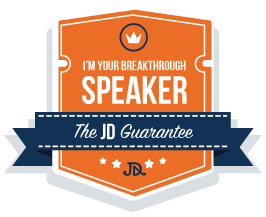 So, you can trust that with me, you get an EXPERIENCED speaker & host, someone seasoned in how to work the stage and engage a crowd. Rest assured. You’re getting a PROFESSIONAL who will make your life easier….and your event reviews better! Jack is one of the leading authorities in helping people overcome their fears and getting unstuck. As a preferred human behavioral specialist for Fortune 500 companies, Jack is an award winning international speaker who has spoken to over 100 schools and universities, dozens of churches and has keynoted and/or done trainings for several fortune 500 companies including Sprint, Kraft Foods, State Farm Insurance, Coca-Cola, Children’s Defense Fund, Verizon Wireless and The Salvation Army to name a few. 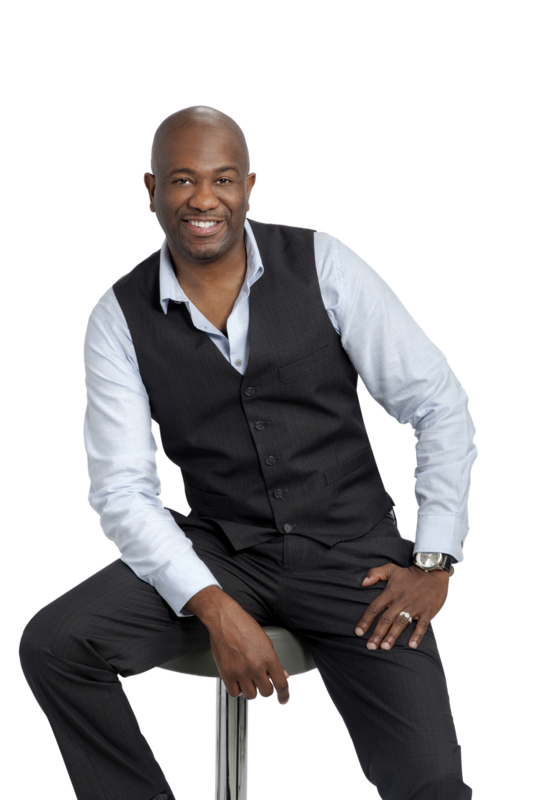 As one of the most in-demand highly-sought after speakers in the country, Jack mixes humor, storytelling, heartfelt inspiration, practical strategies and audience interaction to get lasting results. Jack’s keynotes, lectures, and workshops help transform self defeating attitudes and behaviors into positive self images for genuine success in multiple areas of life. He’s helped 1000’s of people around the world embrace their truths, strive for excellence and breakthrough to the relationships, money, love or lives they deserve! Jack speaks on a variety of topics and will work closely with you to customize keynotes, lectures or workshops to best fit your event. NEED A SPEAKER? YOU’RE IN THE RIGHT PLACE! You’ve been looking for someone and something different this year… well… you found it! 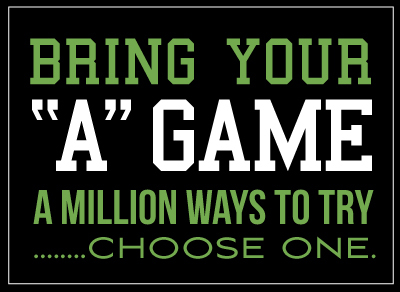 Let’s start the conversation about how to make your event better than it’s ever been! Who are you and what is your Purpose? Most people cannot answer those simple questions. 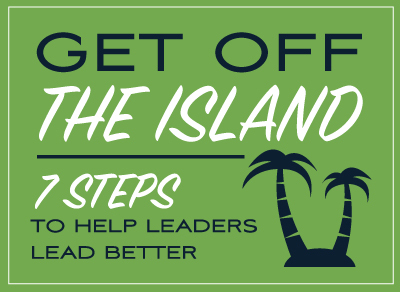 Increasing your influence and impact requires clarity about your vision so you can properly lead with confidence. With this talk, Jack challenges the status quo of your comfort zone by providing 7 success strategies for highly influential people. So many of us utilize being busy as a defense for defending ourselves against the anxieties and fears we have for ignoring what’s truly important in our lives. Life is too short to not enjoy the little things that mean a lot. 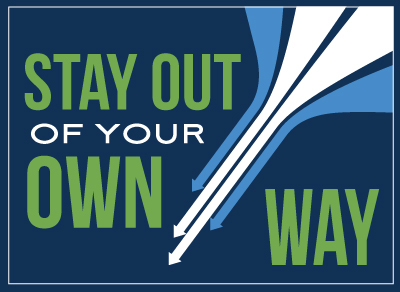 Stay Out of Your Own Way is Jack’s award winning signature talk that provides practical principles that help you remove hidden barriers, fears, and attitudes so that you can unleash the greatness inside of you. 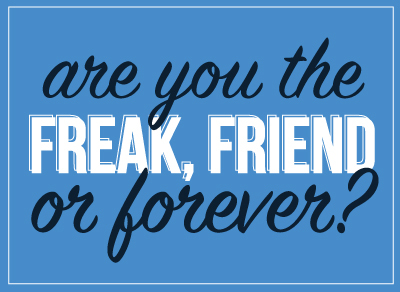 ARE YOU THE FREAK, FRIEND OR FOREVER? There’s no easy way around it, relationships are hard work. The energy and efforts required to forge lasting relationships is even harder. Most of us think we know everything about a subject we have never had any classes on. 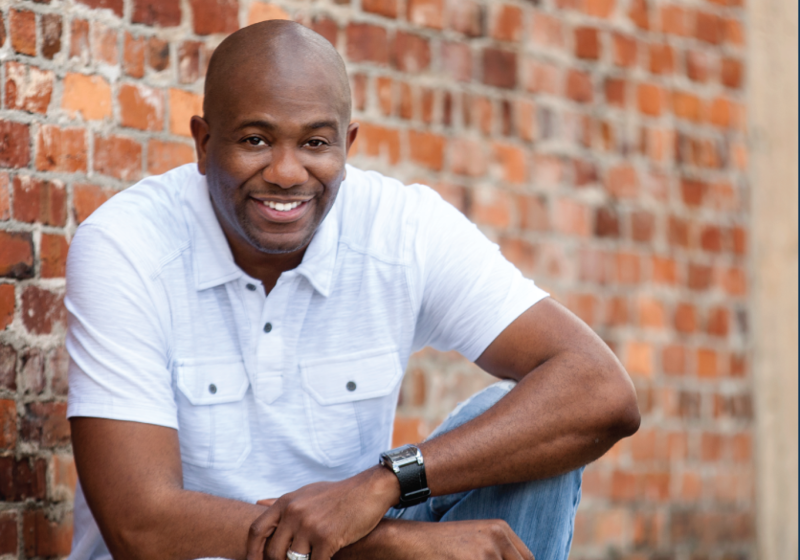 This powerful presentation explores the complications, complexities and components of what men think, but won’t tell you and what it takes to make relationships successful. 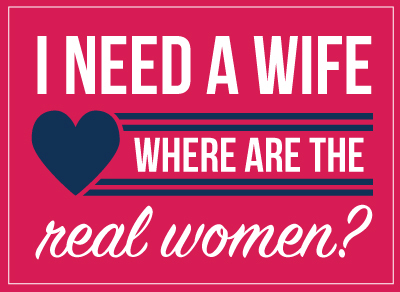 I NEED A WIFE: WHERE ARE THE REAL WOMEN? Many of us are living our lives without direction, a plan or purpose. It’s easy to find yourself feeling as if you’re running in place heading nowhere fast in life. Students will discover what’s holding them back from being the best they can be. Armed with the right tools and a disciplined approach to obtaining your goals, education and entrepreneurship is your foundation to financial freedom. Times are changing and the new millennium calls for new measures in achieving financial independence. In this presentation Jack shares strategies on how the next generation entrepreneur of today creates and generates wealth. Jack helps teach students how to think differently in order to distance themselves from the antiquated systems of just working a 9 to 5 in hopes of retiring with enough to maintain their lifestyle. Thank you for considering me as a possible speaker for your event! Please fill out the form below to receive more information about my availability and fee schedule. 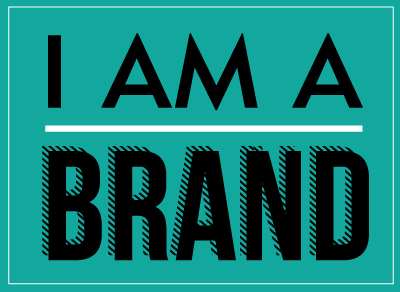 My team personally handles my speaking, coaching, consulting and media requests.